There's nothing more stupid than to play online bingo during the weekend. Check out why you shouldn't be doing it and a lot more tips to win at online bingo. Bingo is one of the most popular gambling games in the world thanks to its simple rules, its fast gameplay, and the opportunities it grants for winning large cash prizes. After reading these online bingo tips and tricks, you should find bingo more enjoyable as your chances of winning could increase. 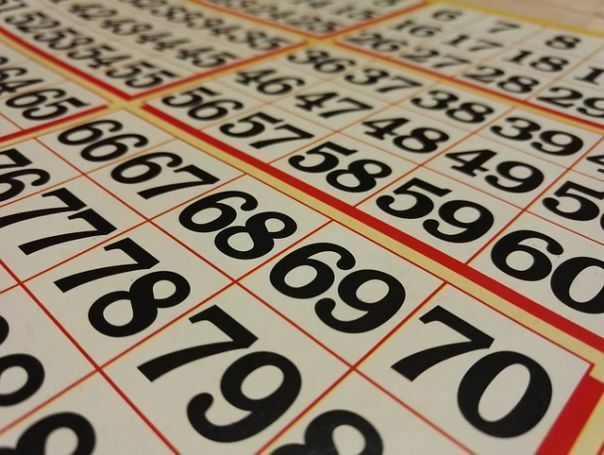 Although there are no guarantees for winning at bingo, those players who follow bingo tips win more on average than those who go in with little to no information about the game. They simply log onto their favourite bingo site, buy a card, and hope for the best not knowing there are tips for winning online bingo games. For example, the majority of online bingo players play bingo on an evening or at the weekend because this is the most convenient time for them to do so. What they fail to realise is these times are also convenient for everyone else too. While potential prizes are higher during these times, it is much easier to win at bingo if you’re playing for a prize contested by only 20 fellow players than it is one that 150 players are fighting over. One of the most common tips to win online bingo is to play more than one card at the same time, although you should always play within your means and not overstretch your bingo budget. 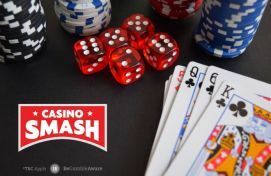 There’s no need to worry about being unable to keep up with the caller’s announcements because almost all online bingo sites have a feature where your cards are marked automatically, which makes playing several cards at once a simple, stress-free task. Perhaps the most lucrative tips on how to win online bingo is to take advantage of bonus offers. If you are new to a bingo site, it is likely the site will offer you a bonus when you make your first deposit. This bonus is usually in the form of cash or free bingo cards, which allow you to try and win money essentially for free. Likewise, be aware of special bingo promotions that occasionally appear online. There are dozens of different bingo promotions running at any one time, including large jackpots, money back offers, free cards, and money added to the pot. Any value added to your play is almost always worth taking advantage of. Another of our tips on winning online bingo regularly is to join the bingo community. Most online bingo sites have forums where members can chat about an array of subjects, but the common theme is obviously bingo. Here, you will discover special offers and bingo sign-up bonuses from fellow bingo players, and you could even make some new friends, which is a massive win in our book! Before we end this article, we leave you with a couple of golden tips for online bingo. The first is to always set yourself a limit of what you are prepared to lose. Bingo is a game of chance and therefore you are going to lose at some point, and sometimes lose for prolonged periods. By accepting this fact and setting yourself a figure where you stop playing bingo when you have lost that amount, you’ll still find playing bingo enjoyable. Lastly in our tips for winning at online bingo is you should always choose to play at a reputable site. While it is true that most online bingo sites are fair and safe, by their very nature there are some unscrupulous online operators in all fields of gambling so choose a bingo site offered on our website and play with peace of mind that you are in safe hands.